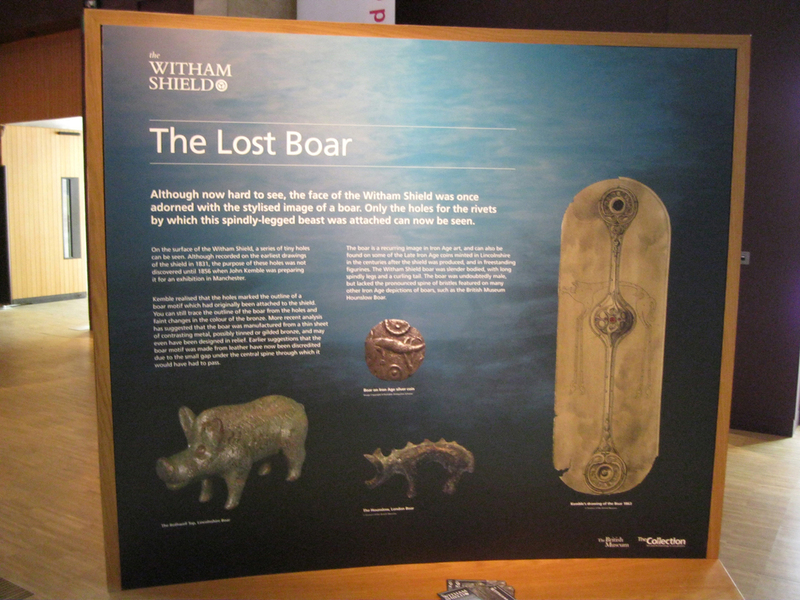 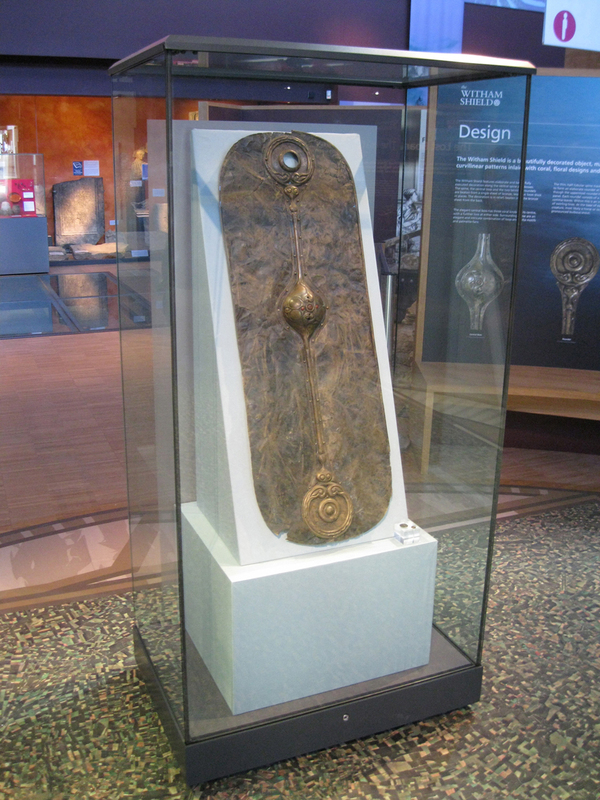 The Witham Shield is a true treasure of Lincolnshire's archaeology, and one of the finest examples of Iron Age craftsmanship in Europe. 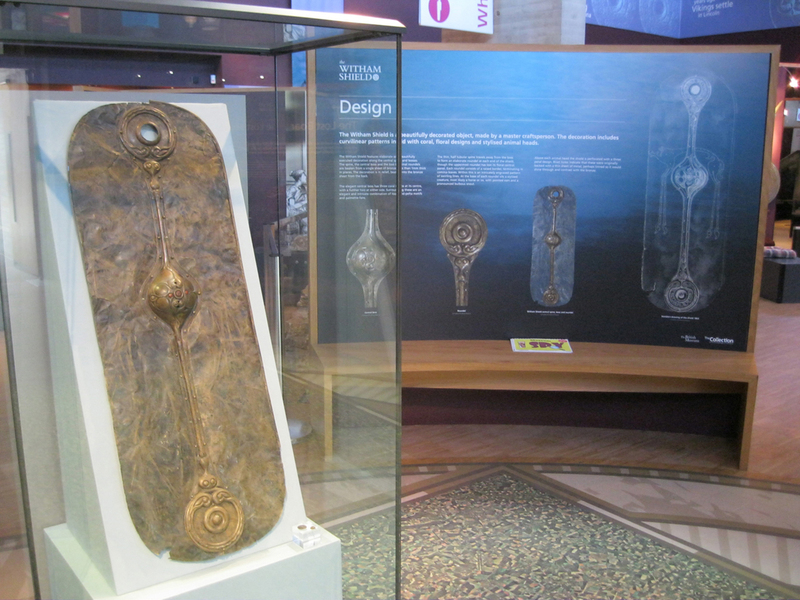 Discovered in 1826 in the River Witham, the decorative shield was possibly offered to the river as an offering. 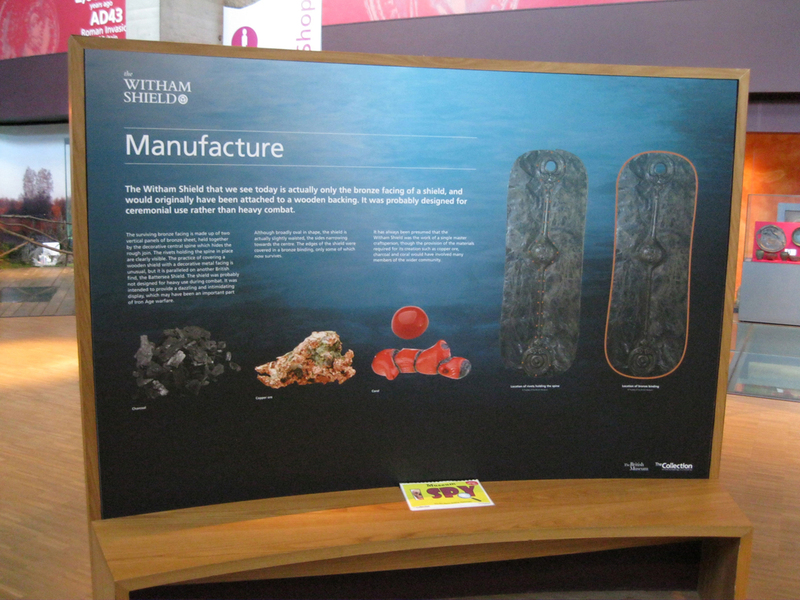 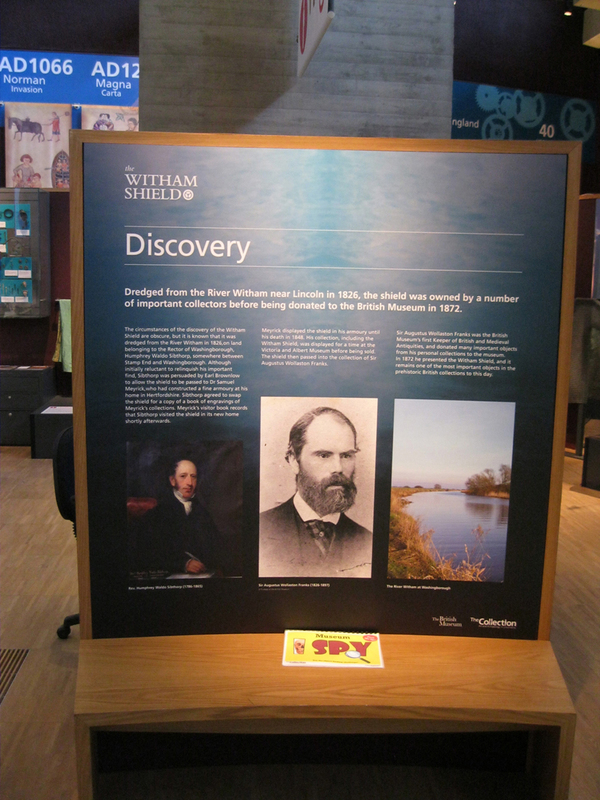 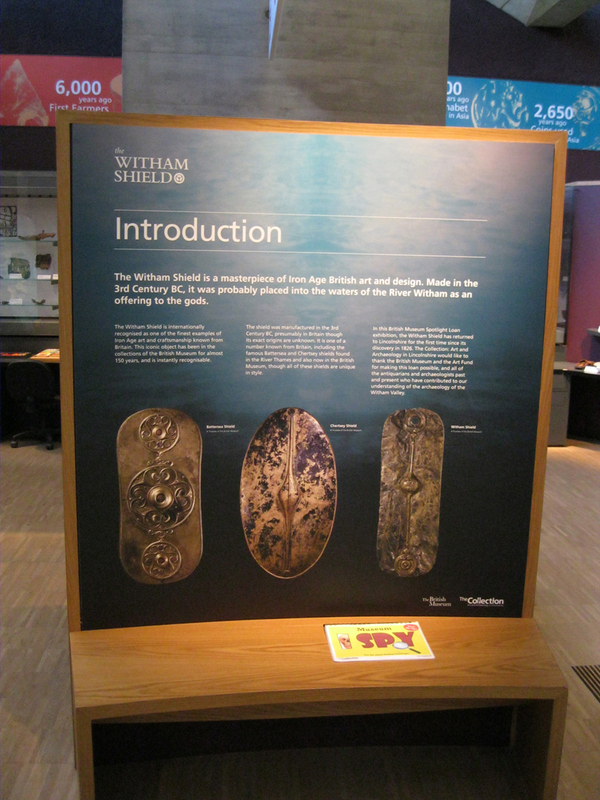 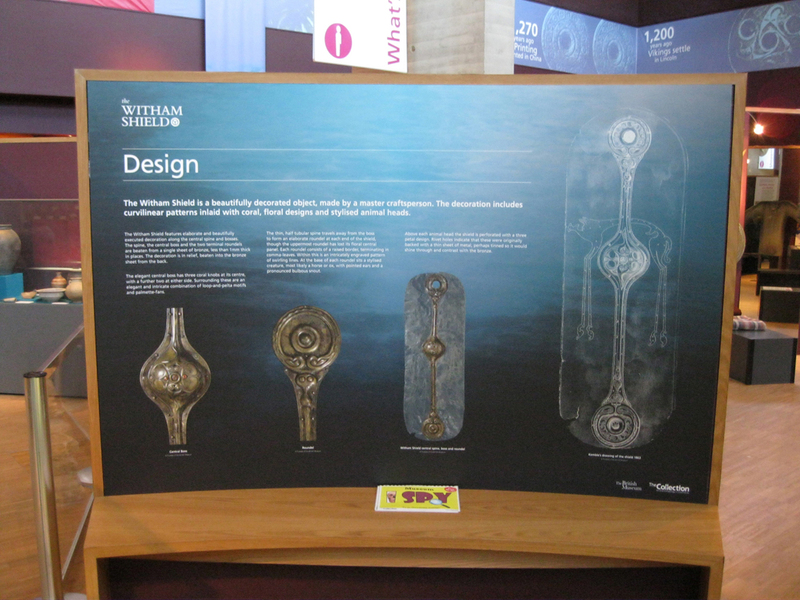 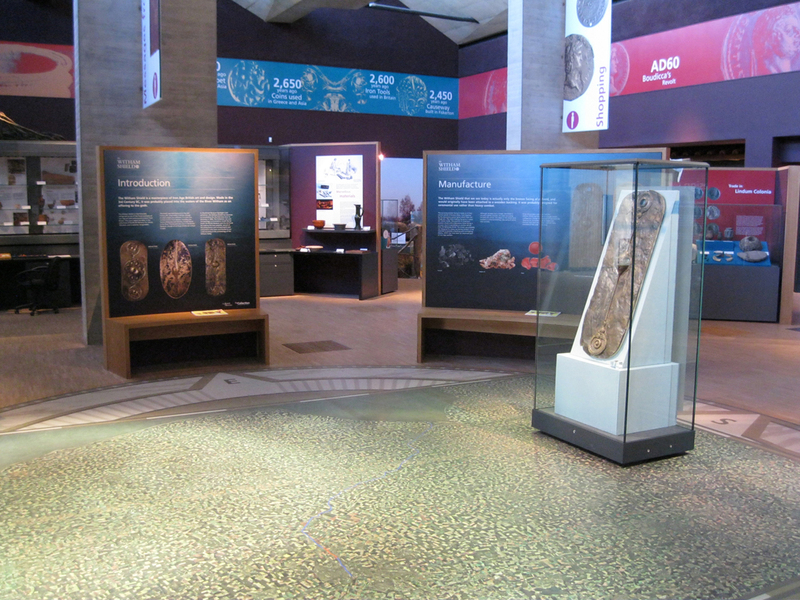 The British Museum loaned the shield to The Collection between March and June 2013.